The EzyDog Seatbelt Restraint is designed to keep your pup in one place during car rides. 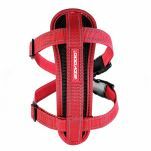 Also comes standard with purchase of an EzyDog Chest Plate Harness. 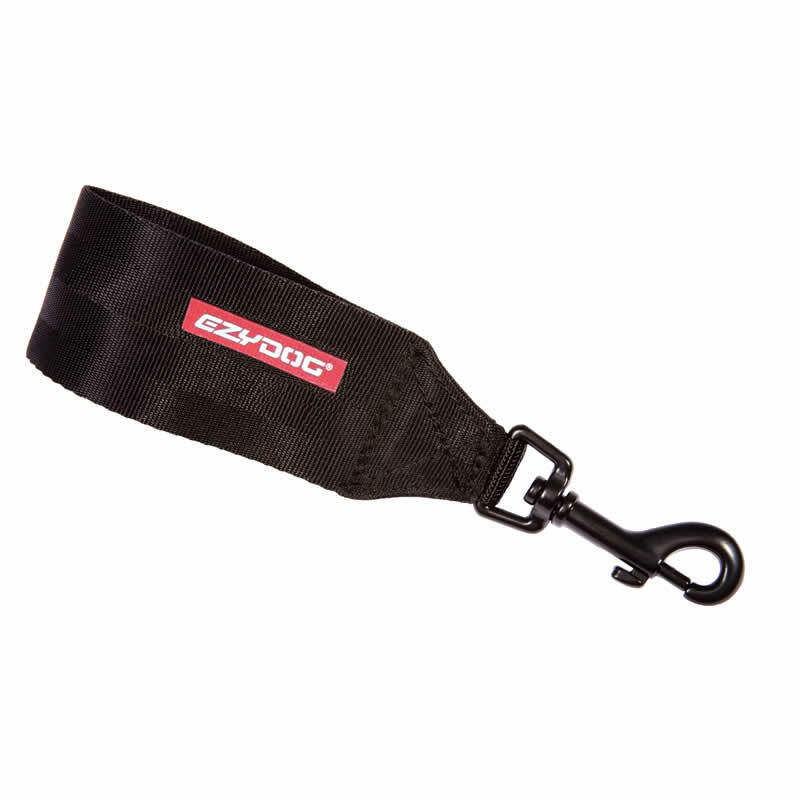 Read 5 customer reviews of EzyDog Swivelling Car Restraint. The average customer rating is 4.8. Great car restraint! This one attaches easily and can be left in the car so I just clip it onto my dog's harness. Gives our dog some freedom of movement so she can still look out the window. A good quality product. This is the best seat belt I've had for my dogs. It keeps them in place and on the seats. No detracting moving around and they are safe if we had an accident! This is a fantastic product which is so easy to use, it has been made to a high standard similar to seat belts and I feel very confident in using it. I bought this to use on a harness to keep our newly adopted 3 legged puppy and it will last her as she grows. I have no hesitation in recommending this to anyone.